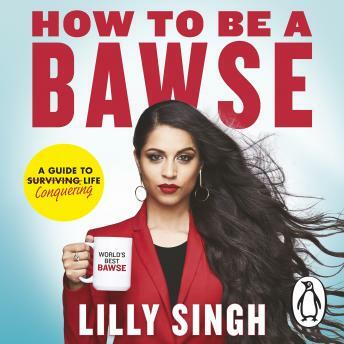 Penguin presents the unabridged, downloadable audiobook edition of How to be a Bawse by Lilly Singh, read by the author and Alicia Keys. The official debut book from YouTube phenomenon Lilly Singh. Available for pre-order now. I really recommend every person of any field to listen or read this book. I loved it and I'm still in love with it. This is the best and most honest book about the reality of life, and the hard work you need to do etc. I recommend it to everyone.